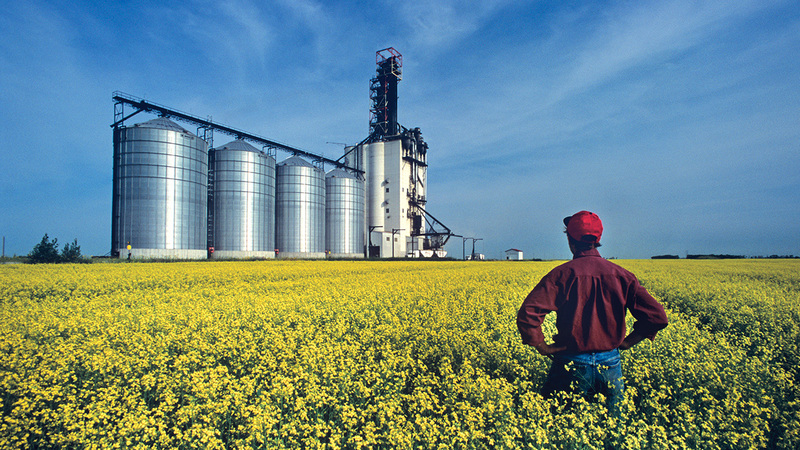 Since 1908 Paterson Grain has been a leader in the Canadian grain industry. The company focuses its expertise on all aspects of grain handling and prides itself on sustaining and building long-term relationships with Canadian grain producers. 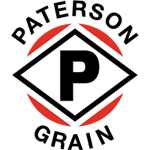 Paterson Grain operates an extensive network of country elevator stations and high-throughput inland export terminals across the Canadian prairie provinces. All of its facilities are strategically located in major grain producing areas. Paterson Grain’s agricultural products and services expand all sectors of the Canadian grain industry and include crop input services, identity preserved programs and non-GMO programs. Through its modern global network Paterson Grain is fully capable of facilitating the marketing and transportation of quality crops to buyers around the world. Please visit our website for additional information on Paterson Grain.